No office or retail space is complete without custom cabinetry, checkout counters or showcases. 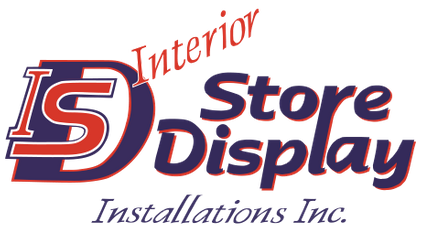 Get a variety of high-quality products and store fixtures from Interior Store Display Installations Inc. in Kitchener. 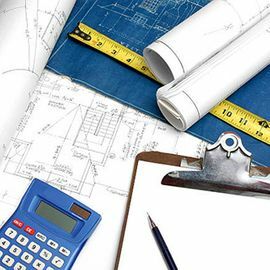 We can build to your supplied specifications or work with you to create a brand new product – one that captures your unique corporate vision. 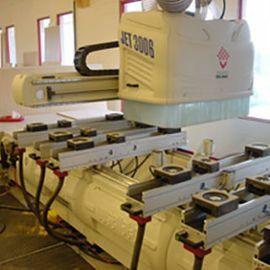 We are proud of our growing list of clientele who come to us for all their custom cabinet and store fixture needs. We are building the future, one customer at a time. We offer modular fittings that can be custom designed to fit your floor plan. Our designs allow you a large degree of flexibility and include items such as mirrors, benches, and other related hardware. Show off your wares in style with a custom-built showcase unit from Interior Store Display Installations Inc. We have a range of materials from a variety of suppliers to help turn your vision into a reality. We offer custom store fixtures that feature unique and inviting designs, incorporating things such as large storage capacities, adjustable shelving, specialty hardware, custom metal, glass, and lighting using a wide range of countertop materials. We offer free consultations and estimates on our services. Call us today and request a quote on your upcoming project. From design to installation, we are your one-stop solution. For a free consultation or estimate, contact Interior Store Display Inc. today.